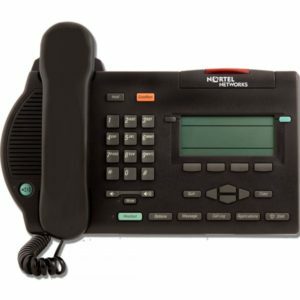 Nortel flexible features for Users, Simplicity for Administrators with Avaya 3900 Digital Desk phone dubai include five phone models and a variety of accessories. 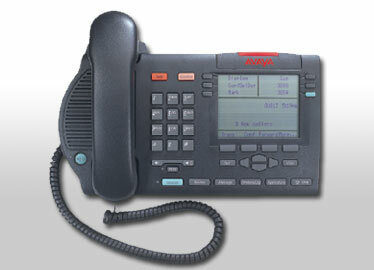 Avaya 3900 digital desk phone models are Avaya 3901 Digital Desk phone, Avaya 3902 Digital Desk phone, Avaya 3904 Digital Desk phone uae, Avaya 3905 Digital Desk phone and Avaya 3903 Digital desk phone in uae. They offer easy-to-use display-based interfaces, call logs, self-labelling keys, simplified administration and other features to help improve productivity. Improve productivity and support customization to individual preferences. Our Avaya 3900 Digital Desk phones help people work faster and better with easy-to-use display-based interfaces, call logs, directory services, self-labelling keys, and other productivity enhancements. Customizable ring tones, menus, soft keys and other features let users create the work environments that suit them best. Add phones, add features, and make other necessary changes easily, with a customizable options list. Choose from five phone models and a variety of accessories. These phones work only with the Avaya Communication Server 1000, the Avaya Communications Server 2100 and avaya pbx phones. The Avaya 3901 Digital desk phone is single-line entry-level phone is perfect for locations such as lobbies or reception areas, cafeterias, hallways, and other areas where telephone use is occasional. It supports up to five programmable features and is particularly optimized for Auto Dial. 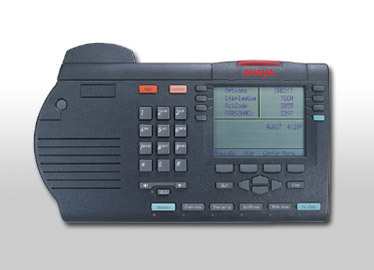 The Avaya pbx phones Designed for general telephone use in areas such as manufacturing, warehouses, and other light-use environments, the 3902 Digital Desk phone brings the display-based interface and handsfree capability to this basic, single-line phone. Enhancements such as self-labelling keys, “Smart” Mute, and a host of user-selectable options make this a powerful single-line solution. 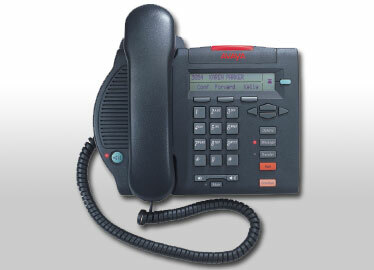 The Avaya 3903 Digital Desk phone is the ideal choice for office professionals and technical specialists. It supports up to four lines and/or features through the two self-labelling keys at the top of the display. It provides access to additional features through the interactive soft keys below the display. 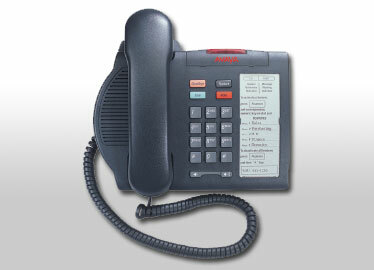 Avaya 3903 can be connected with telephone headsets. The Avaya 3904 Digital Desk phone Supporting up to 12 lines, the 3904 offers the largest display in its class, along with features like a personal directory, a call log, and a variety of user-selectable options. Avaya call recording system will work with this model. The Avaya 3905 Digital Desk phone Designed for call-center environments, this multi-line digital phone can serve the specialized needs of the busiest call center agents and supervisors. 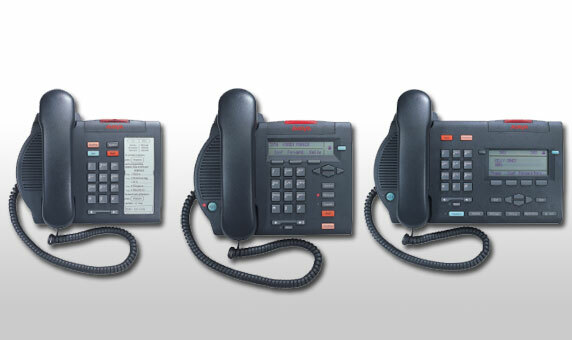 The Avaya 9400 series phones. Please contact Acepaq for Avaya system and Avaya Nortel Phones in Dubai, UAE, Abu Dhabi, Qatar, Oman, Saudi Arabia, Kuwait, Bahrain and call us for Avaya 1100 series phones.